Start taking classes at ALIVE Humber Bay and other studios! 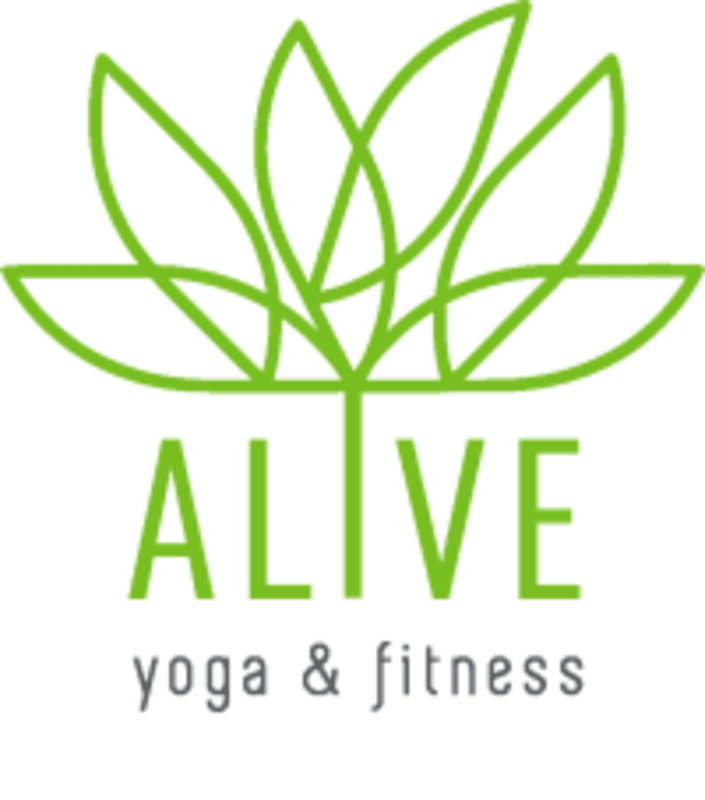 ALIVE offers over 70 yoga & Pilates classes a week in many different styles at 2 beautiful locations in South Etobicoke. Whether it's your first time on a mat or you've been practicing for as long as you can remember, you will feel at home and find something you love. Ranging from classes suitable to beginners to classes for the more experienced practitioner, there is something for everyone! Bring a mat, water bottle and some comfy athletic wear. If you don't have a mat, ALIVE rents them for $2. There is filtered water to fill up your water bottle and tea to enjoy before and after class. ALIVE is at the corner of Lake Shore Boulevard West and Legion Rd on the 2nd floor above the Citrus Medical Centre. If you're walking, enter on Legion Rd under an awning that says 2240 Offices. If you're driving, there's lots of free parking under our building. Click 'Get Directions' on our website for detailed instructions on how to get in. Best Pilates class I’ve ever done. Such a good workout. Really nice space with clean showers and changeroom. Low energy class/instructor with strangely slow music. I am all for a slower paced class every now and then, but I expect flow in a flow class. This class did not have a single sequence, so there was no way to use your breath to guide you to the next pose. I was tempted to leave, but the class ate up 7 credits. Not worth it. excellent instruction and new yoga moves even fir a long time yogi..???? this was an amazing class. Chris has such positive vibes. will return.